A benchmark to be proud of. Since 2001, DiversityInc has compiled a list of Noteworthy Companies for Diversity, recognizing the best diversity-management leaders in the U.S. In 2017, the company added an additional list awarding the Top Companies for Veterans. Since the list’s inception, FCA US LLC has been recognized nine times for the Companies for Diversity list and made the inaugural Companies for Veterans list last year. This year, FCA US LLC earned spots as a Noteworthy Company for Diversity and Top Company for Veterans. The honor marked the 10th time the company’s made Noteworthy honors and the second time in a row to be featured a Top Company for Veterans. More than 1,000 companies participated in the evaluation. 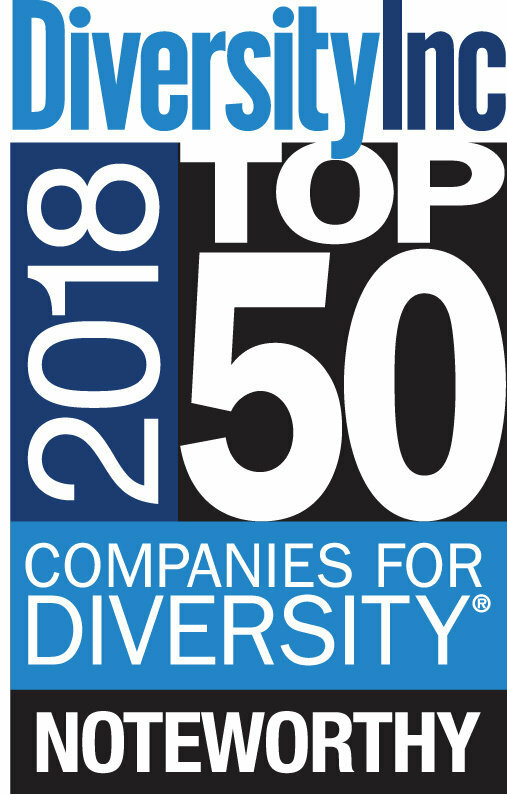 DiversityInc notes that selected companies excel in such areas as hiring, retaining and promoting women, minorities, people with disabilities, LGBTQ employees and veterans, as well as programs that support supplier diversity. organization to success,” said Luke Visconti, founder and CEO of DiversityInc. Initiatives by FCA US LLC reach out both internally and with their suppliers. The automotive company supports seven business resource groups that collectively pursue opportunities to enhance work culture by focusing on career development of members, celebrating multicultural differences and participate in volunteer, charitable and strategic activities. The business resource groups are employee-directed, representing various affinity communities, including African-American, Asian, Hispanic, LGBTQ, Native Americans, Veterans and Women. Externally, FCA US LLC has spent nearly $62 billion on purchases from minority-owned, women-owned and veteran-owned suppliers, including $8.2 billion in 2017. “FCA US LLC has a longstanding, enterprise-wide commitment to diversity and inclusion while promoting a work culture where all employees and business partners are engaged, included and respected,” said Barb Pilarski, Head of Human Resources, FCA US LLC. To check out the full list of honorees, visit DiversityInc.com.